81/365 This promotion is over. I love me a good trivia challenge, and when the subject matter is anything Disney related, I get really excited. 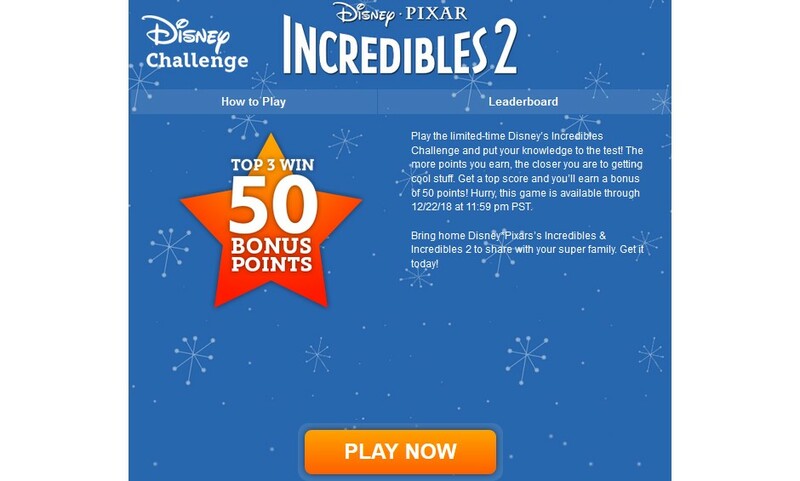 In keeping with the pattern of a new bonus Disney Challenge every Monday during their Holiday Surprise Spectacular, Disney Movie Rewards has posted one that will test your knowledge on Pixar’s Incredibles. You can find the bonus game here, and it will be live through 12/22/2018. In all the excitement of the Holiday Surprise Spectacular, don’t forget that there is a regular Disney Challenge live on the DMR site today since it is the third Monday of the month. 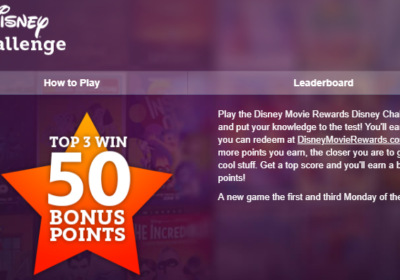 Go to the Earn Points tab and click on Disney Holiday Challenge. 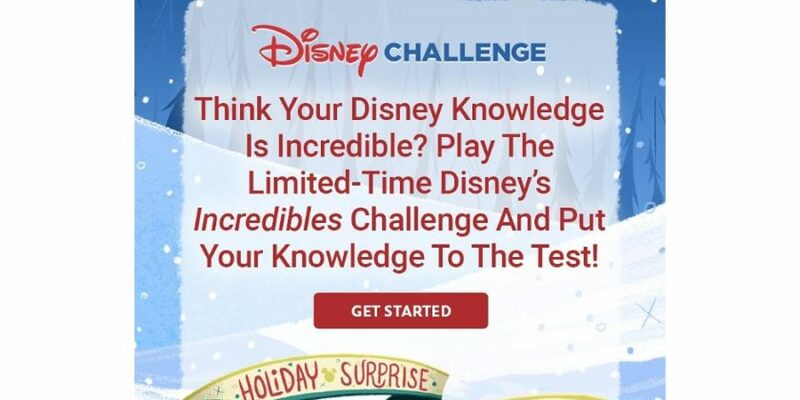 Dust off your knowledge of Disney Holiday movies and earn 5 points just for playing! So grab your 10 points for playing these two games, and then stay tuned this evening for the bonus code that should be posted during The Nightmare Before Christmas on Freeform. If you don’t want to sit through the movie to get the code, just browse the comments on the Disney Movie Rewards Facebook page, or follow me on Twitter or Facebook when I repost the code there. Whew! 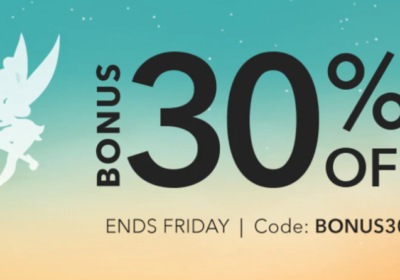 It’s a good day for bonus points! 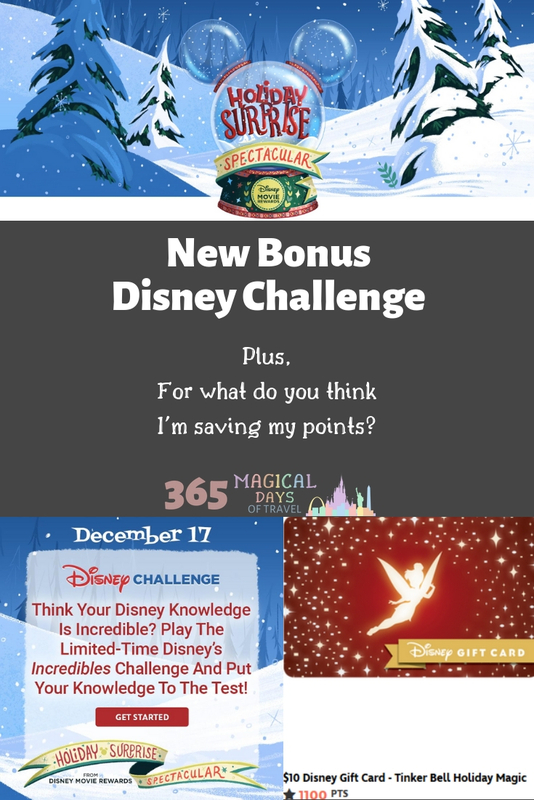 I can already redeem for another $5 gift card, but I want to wait until I have enough for the pretty holiday Tinker Bell one at 1100 points. Hopefully it will stick around until my points for Mary Poppins go through! 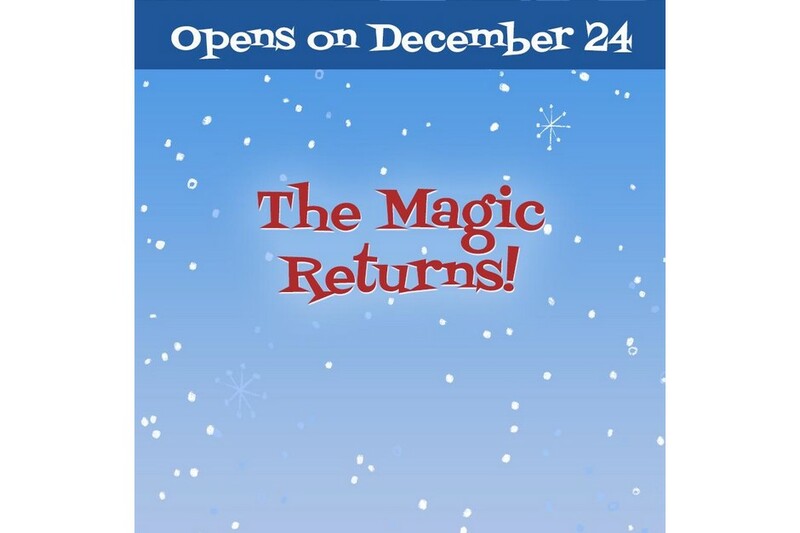 Speaking of Mary Poppins, if you look ahead to December 24th’s Holiday Surprise Spectacular square, it’s labeled “The Magic Returns”. Could it be one more Disney Challenge all about Mary Poppins? I sure hope so! 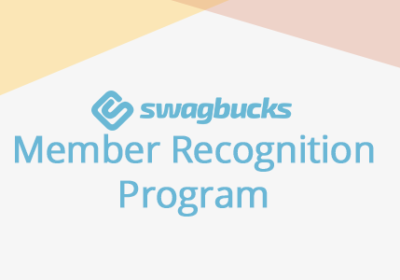 If you sign up for Disney Movie Rewards using my link, you and I both can get 150 bonus points when you earn your first points from buying or linking movie tickets or buying a movie or music and entering the code.